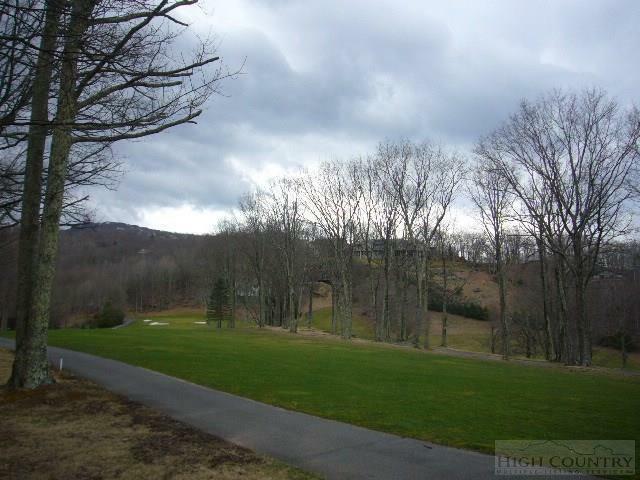 Great golf course lot on 14th tee/fairway with views over 10th fairway and up to Clubhouse area. Very level lot for building. Previously perked for 3 bedroom home, improvement permit needs to be renewed. Also close to Club driving range. Second lot AA-502, 275 Poplar Drive, included in sale.